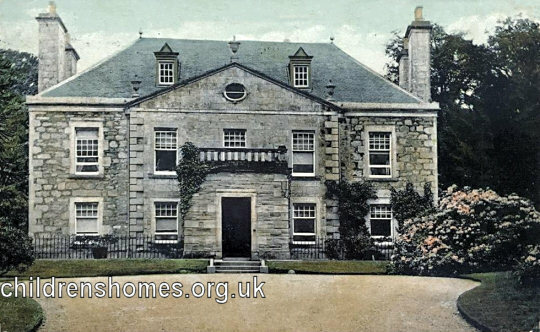 Ravelrig House, a home for babies and toddlers, was opened in August 1948 on Lanark Road West, Balerno. A day nursery facility was added in 1968. From September 1971 until February 1975, the property was also used as a general mixed home. 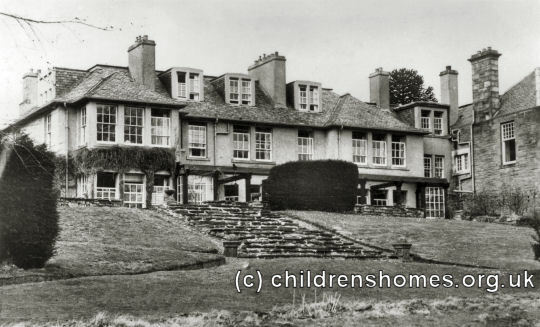 In 1966, a separate unit called Cruachan was opened in the grounds of Ravelrig House providing specialist care for children with diabetes. In 1973, it was converted to house for boys having physical and learning difficulties. In 1977, Ravelrig and Cruachan became a joint establishment to extend Cruachan's care for children with physical and learning problems. Ravelrig House has now been converted to residential use. The Cruachan building no longer exists.